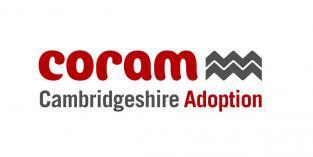 Coram Cambridgeshire Adoption is an adoption agency created by Coram working jointly with Cambridgeshire County Council and with funding from the Department for Education (DfE). 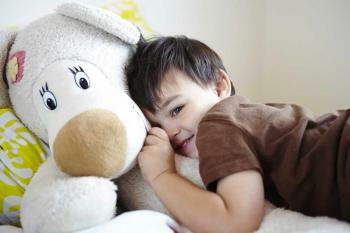 We also run adoption information meetings where you can find out more about adopting with us. For people who have already adopted we run a variety of support groups. Browse our adoption events to find out more.